It's National Meatball Day! Our BBQ Meatballs are the perfect appetizer to bring to a party! Crunch up the snack bag of Barbeque O’s, then in a medium mixing bowl combine all ingredients and gently mix together. Add the ground turkey mixture, ball and roll one inch meatballs. 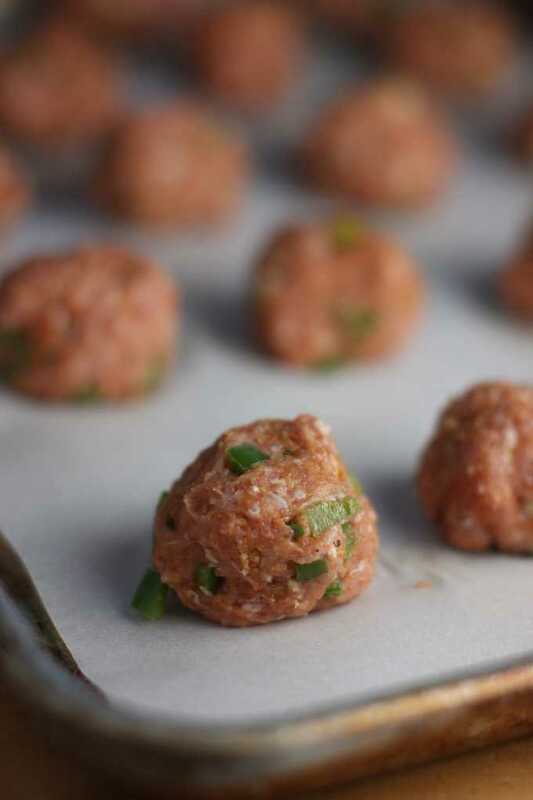 Place the meatballs on a baking tray coated with unflavored cooking spray. Bake the meatballs for 26-28 minutes. Once time is up, let the meatballs sit for a few minutes and serve while warm.